The cutest rainy day look!! 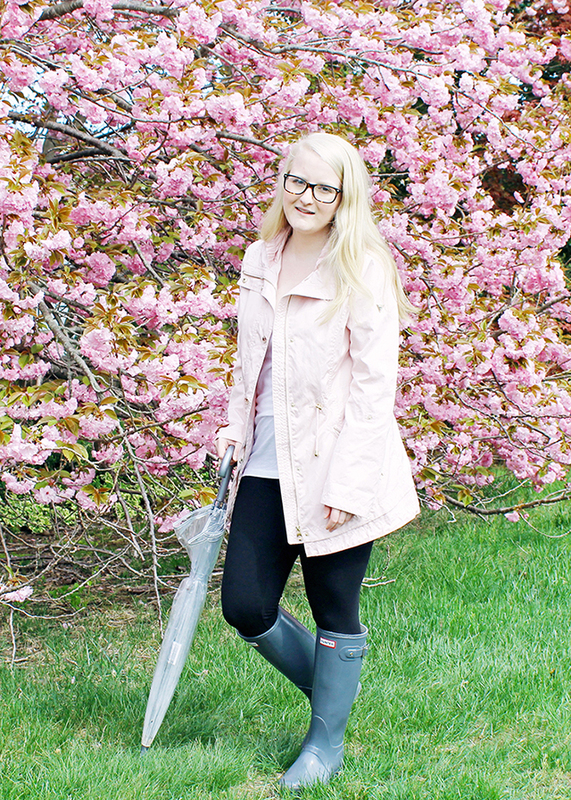 I always love a day when I can sport my rain boots! What a darling rainy day look. I am obsessed with those pretty blooms! 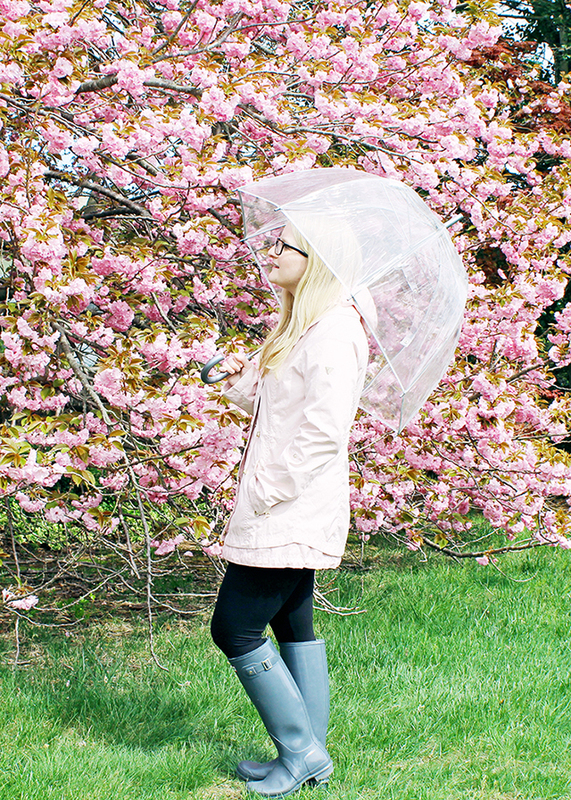 You look SO rainy day chic! I love every piece of this look and that tree is beyond gorgeous! 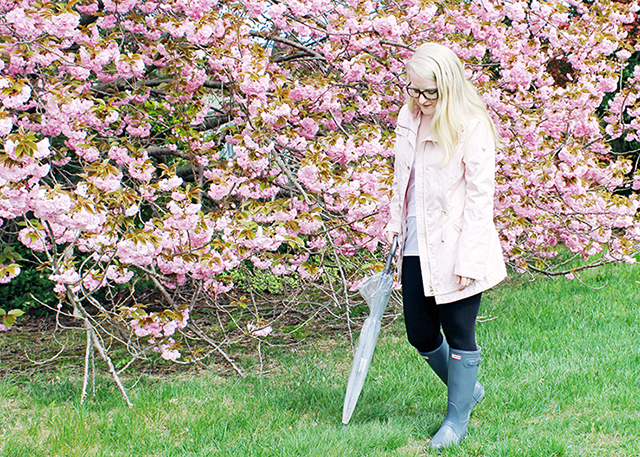 Such cute, cute rain boots! Adorable! That's the cutest little umbrella! I love the trench coat! Awww! 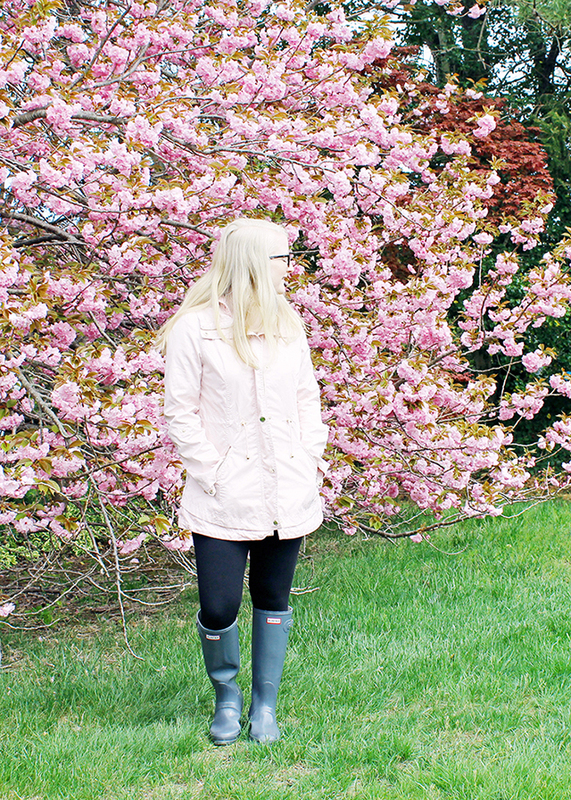 I love your little pink raincoat! 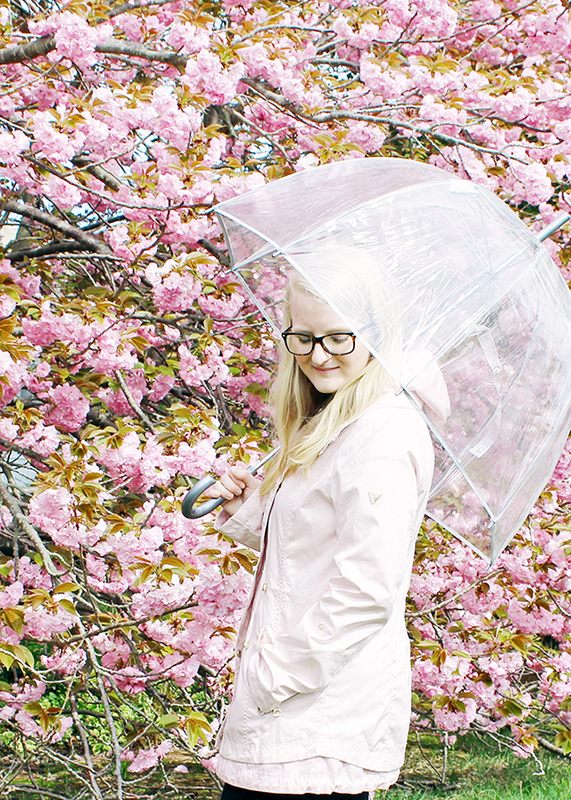 Love your raincoat! The blush color is perfect. 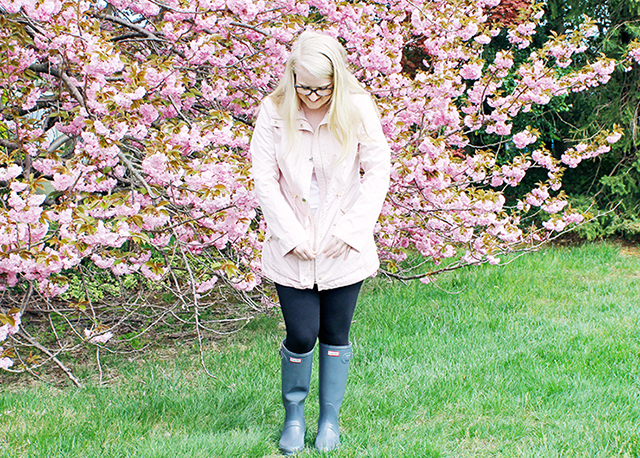 This blush rain coat is too cute! 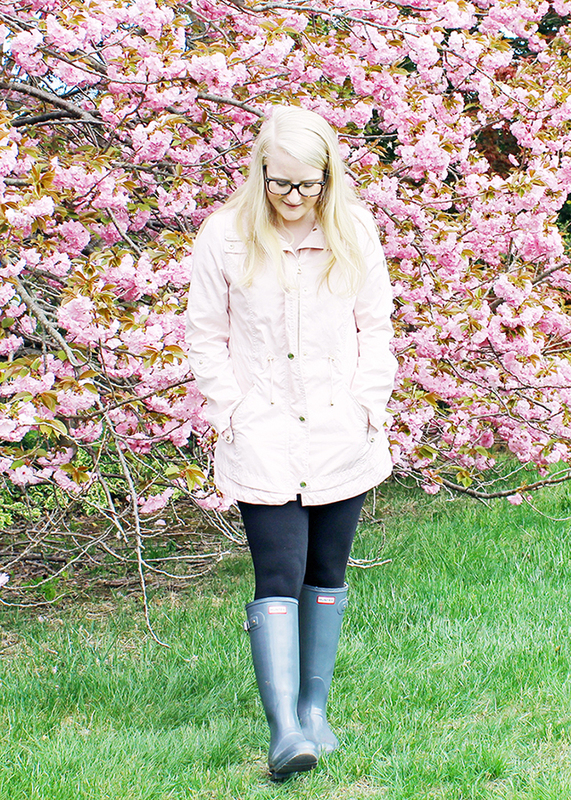 My pink Hunters are my favorite things about rainy days! The rain just won't stop here either! That rain jacket is just the CUTEST! 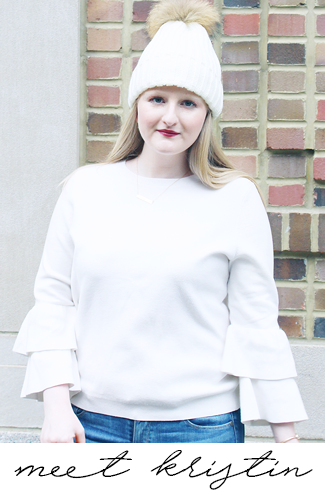 Love this rainy day look! I have the same excact boots, but i have never worn them because i couldn't find a way to style them in a way i like them... YOU did it girl! Your outfit is very cute!